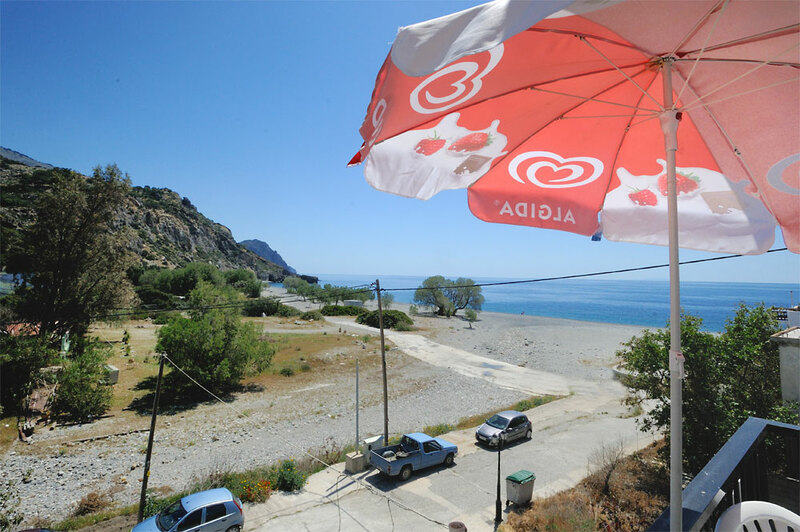 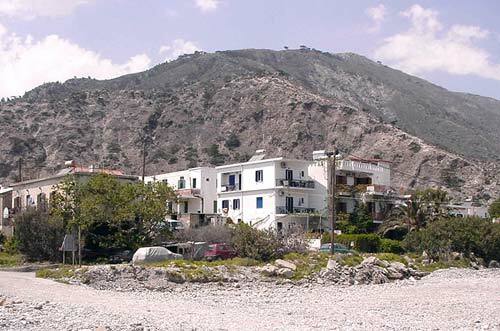 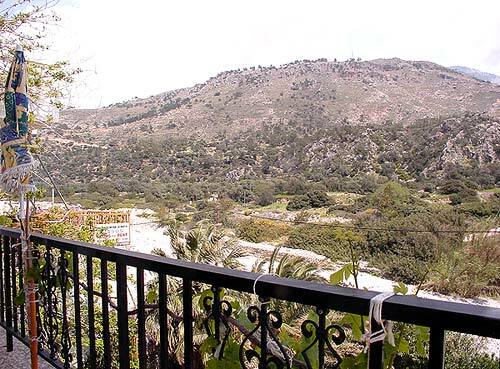 Eliros Rooms is a small complex of 5 rooms only located just above the river bed and next to the beach of Sougia. 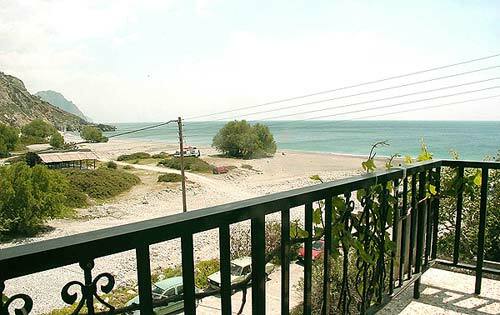 Three of the rooms have a balcony with sea views and a fourth room, on the lower floor has a terrace. 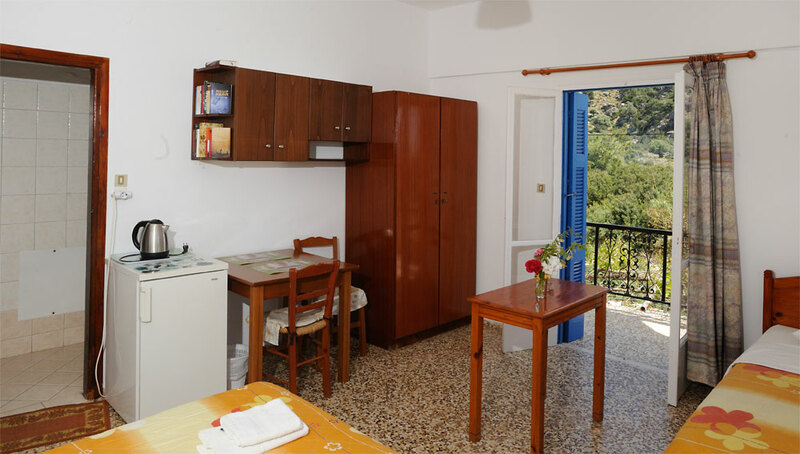 The rooms are very simple but all have en suite bathroom, a small fridge and coffee making facility. 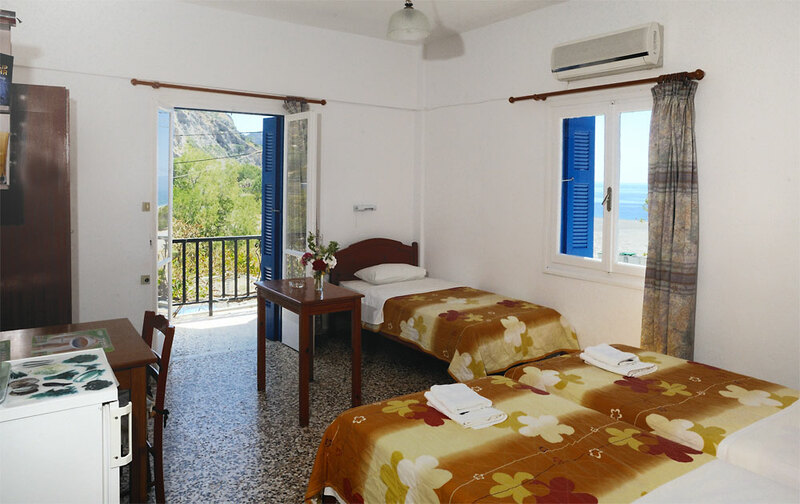 All the rooms also have air-conditioning. 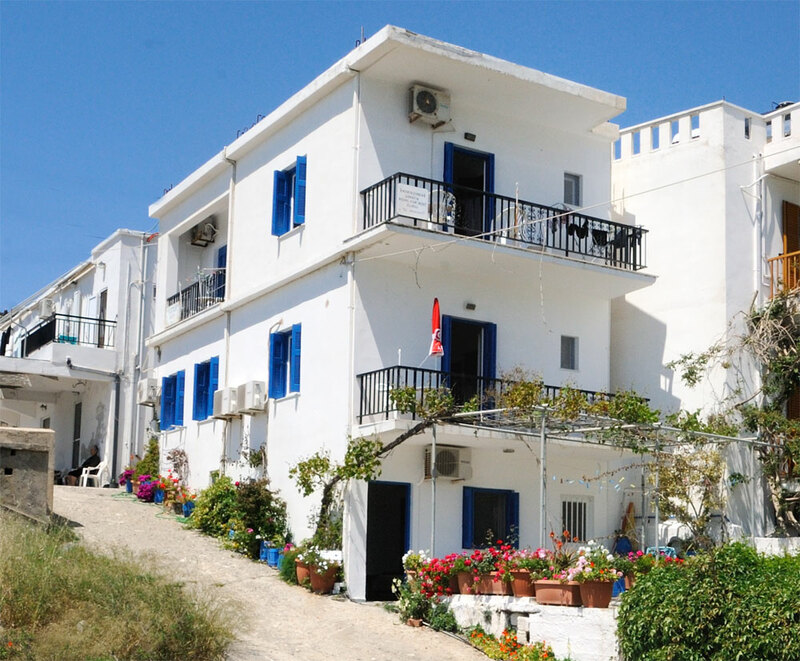 Eliros Rooms is open from the 1st of April until the end of October.